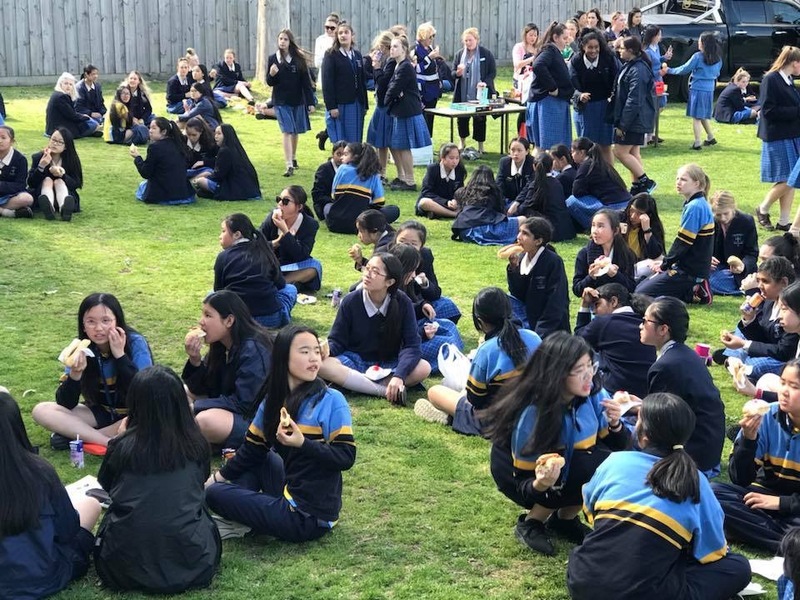 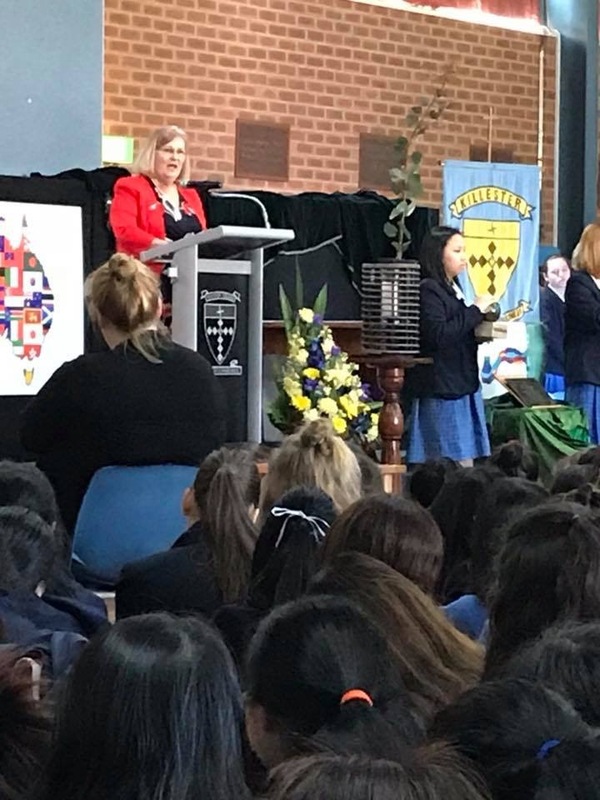 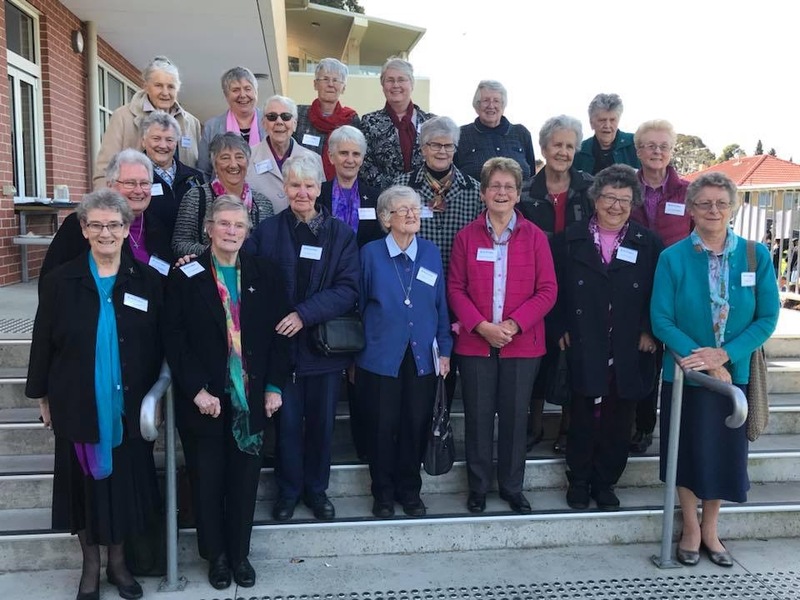 On 17 September, a number of Brigidine Sisters gathered with students, staff and friends of Killester College in Springvale, Victoria for a Ritual of Transfer of Land to the Stewardship of Kildare Ministries. 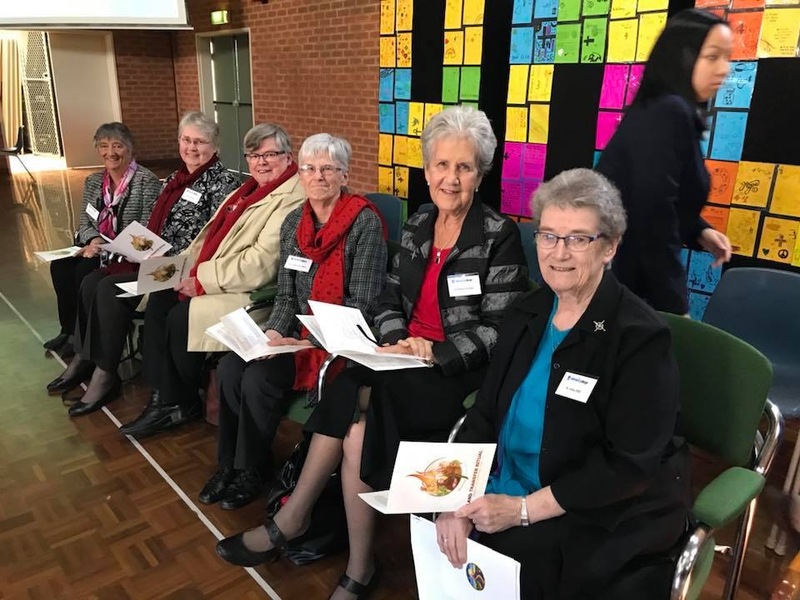 Trustees and Staff of Kildare Ministries were also in attendance. 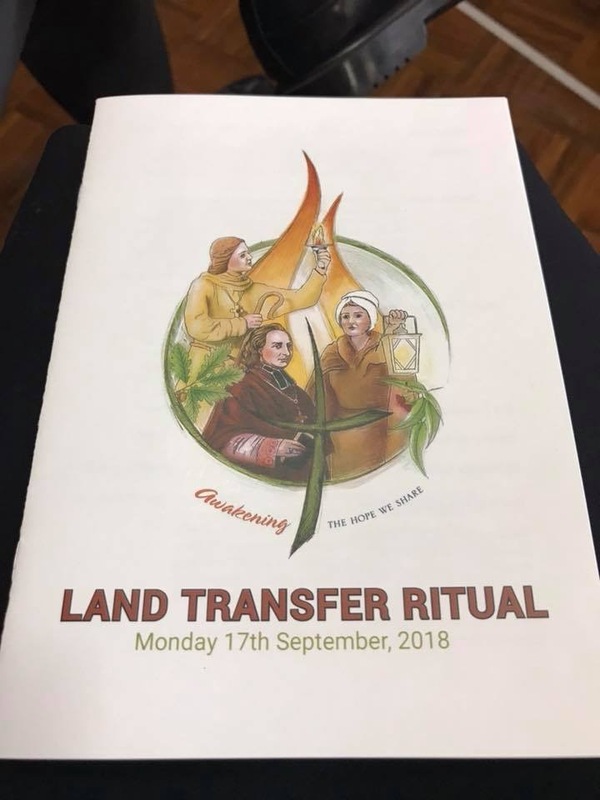 The Ritual was beautifully prepared and reflected the rich heritage of Killester College, the esteem of that community for the Brigidine Sisters and the promise of ongoing education for young women. 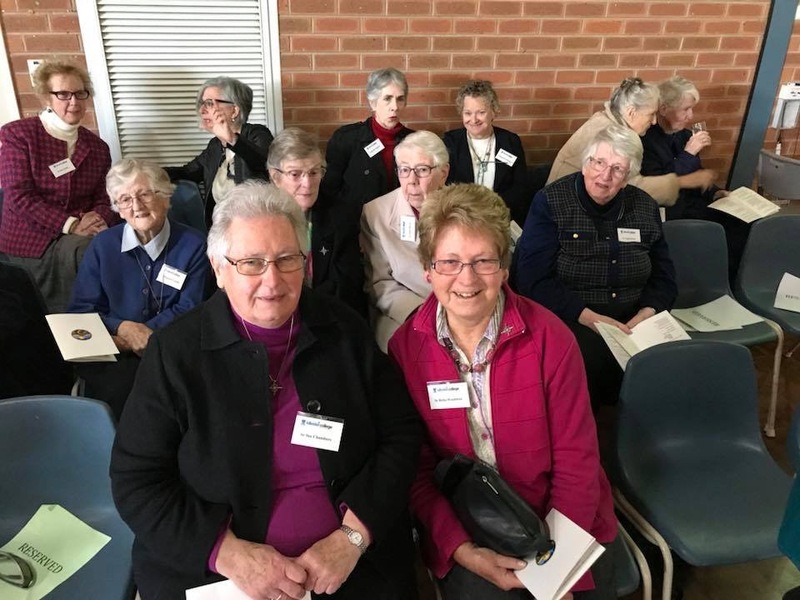 Brigidine Sisters who were able to attend the event at Killester.